Hand #194: Gianluca Speranza raised to 650,000 with from the button. 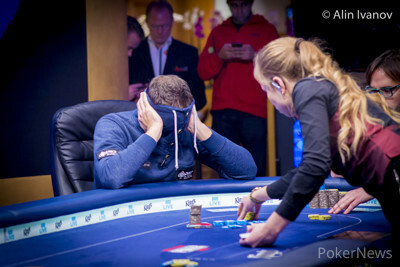 Mathijs Jonkers pulled his hoodie up over his head and slid his remaining 2,400,000 into the pot, going all in with from the small blind. Speranza called. 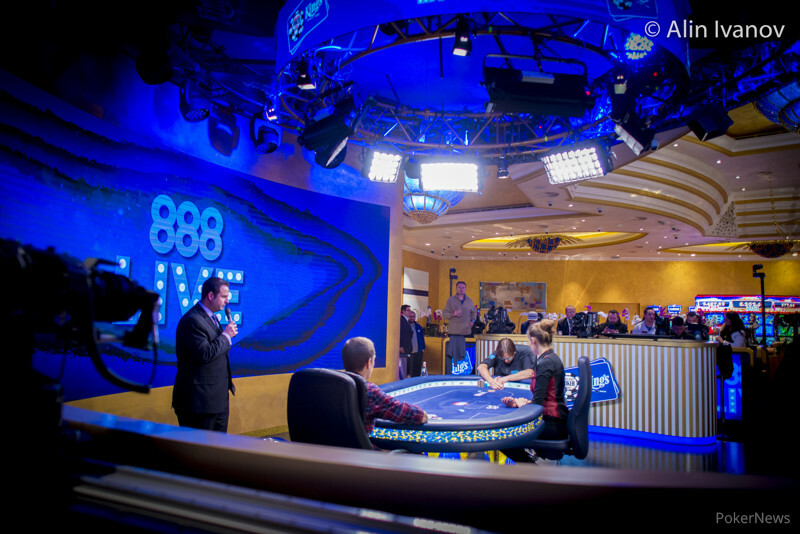 The flop came and Jonkers was eliminated in third place. He will take home €476,585.